InMotion offers the cutting-edge technology you crave from your favorite brands like Beats by Dr. Dre, BeoPlay, Bose, JBL, GoPro, Fitbit, Nikon and Samsung. Want to rock out with the newest portable speaker or see epic footage captured from action cameras? 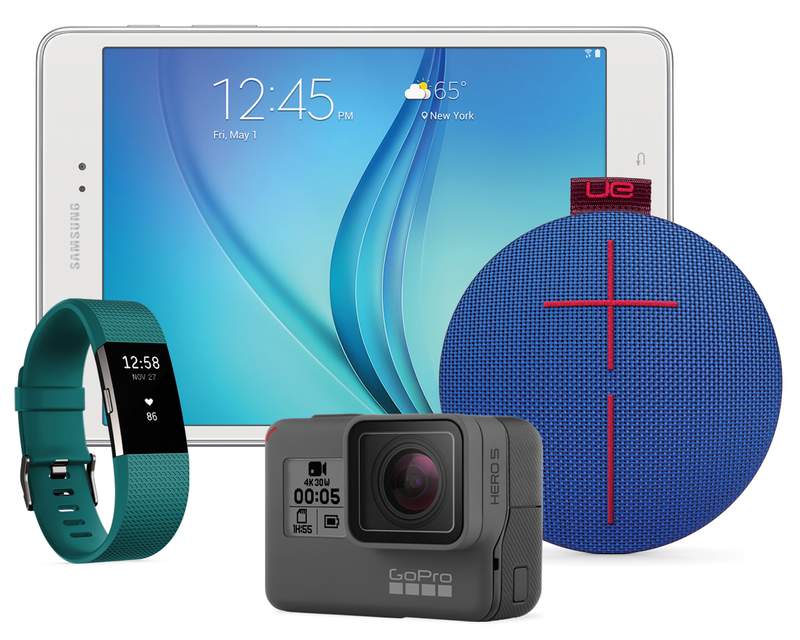 On your way to the gate, stop by InMotion for the latest in tablets, fitness trackers, Bluetooth speakers, action cameras and more!